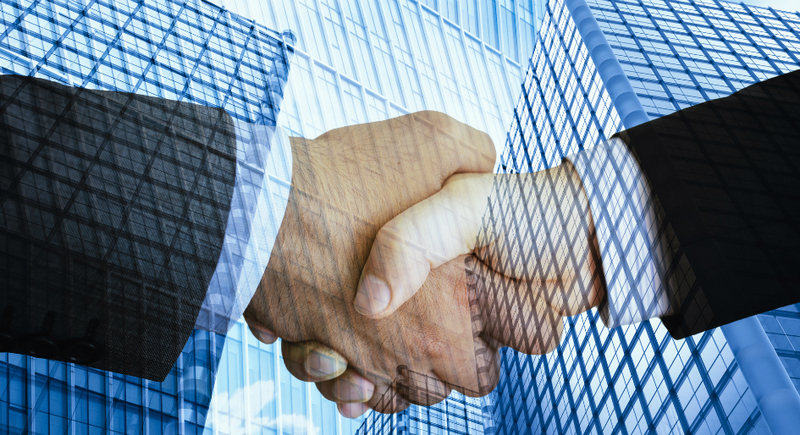 The commercial real estate services firm, Colliers International has announced the acquisition of Landmark Properties, an asset advisory services and real estate management firm based in Quebec. Landmark provides real estate asset advisory services including asset management, property management, leasing and lease administration, and project management services to clients. “Quebec is an important and growing market in Canada and home to several of Canada’s largest institutional real estate investors,” said David Bowden, CEO of Colliers International in Canada in a press release. The acquisition significantly expands Colliers’ existing operations and national service offering. It also aligns with its national asset advisory services and real estate management business, providing specialized real estate asset management for institutional-quality real estate owners including risk management, sustainability plans, property management and specialized professional staffing to support complex, multi-market listings. “Landmark professionals have deep local market knowledge in Quebec and by augmenting our existing operations, we now offer a complete asset advisory services and real estate management solution across Canada,” said John Duda, executive vice-president of real estate management services for Colliers International in Canada. “By joining Colliers and leveraging the size, capital and established infrastructure of its Canadian and global platforms, we are better positioned than ever to serve the increasingly complex needs of our property investor clients,” said Luc Sicotte, president and CEO of Landmark Properties.